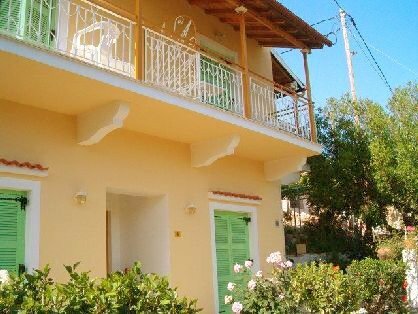 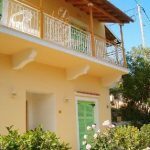 Pagona house is the second guest house of Theofilos Studios & Apartments consisting of only five apartments/studios just two minutes away from the central beach of the village (Kalamionas bay). 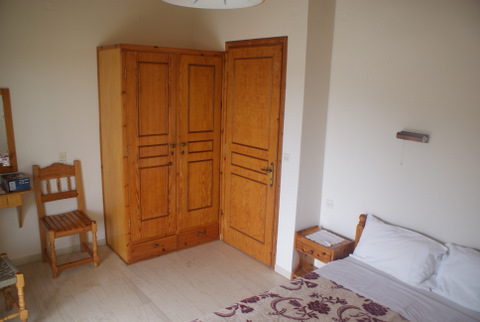 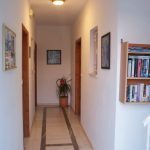 It is a charming small block of simple and cosy apartments very close to all resort amenities but also very well protected from all disturbing noises. 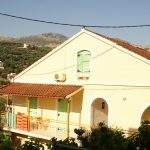 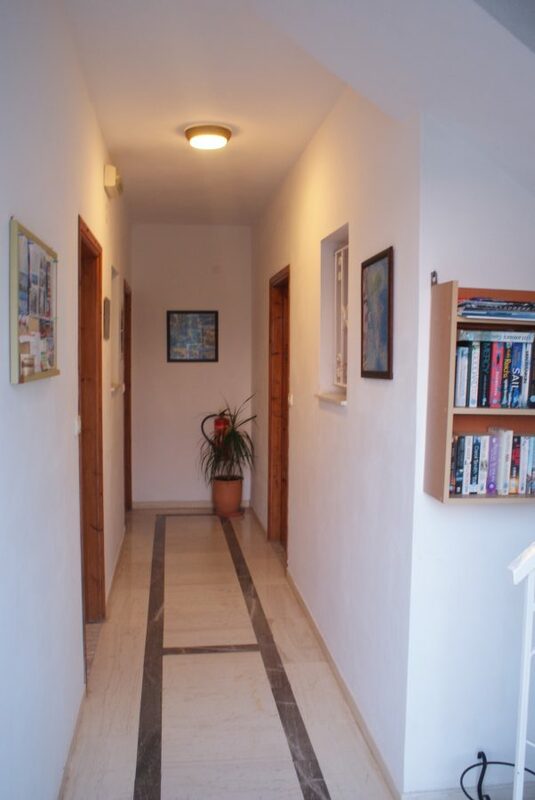 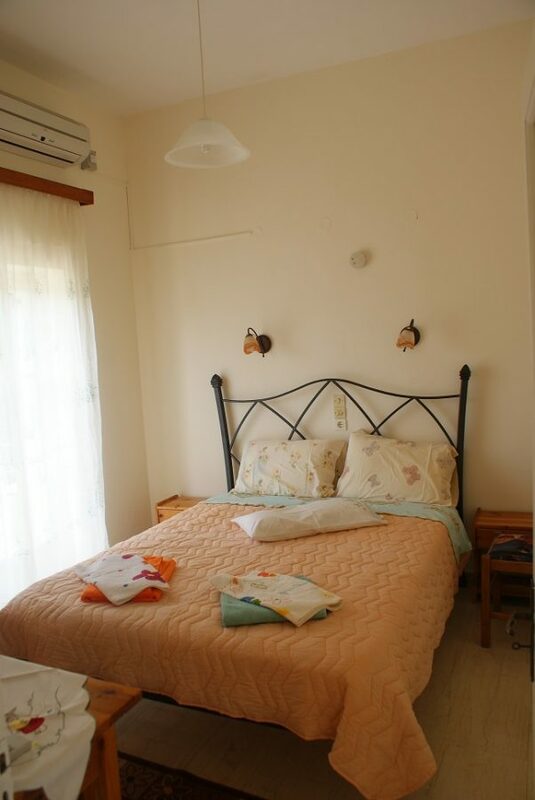 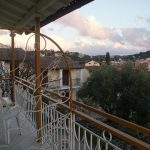 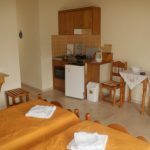 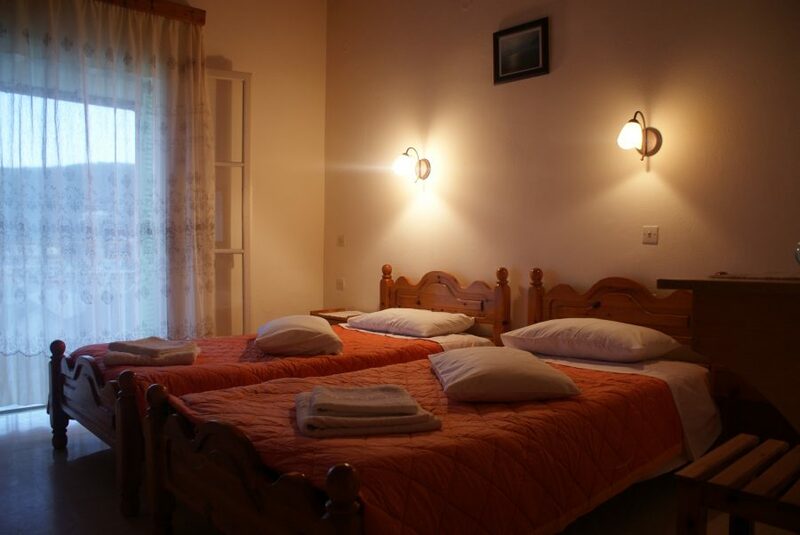 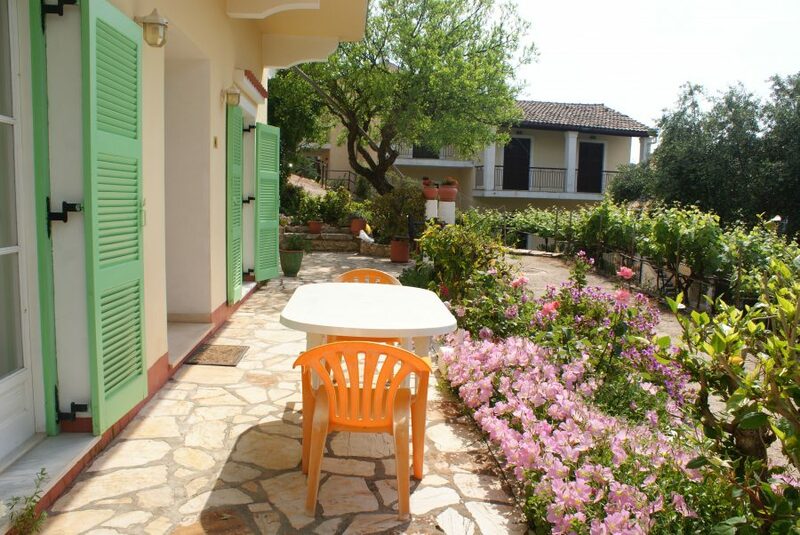 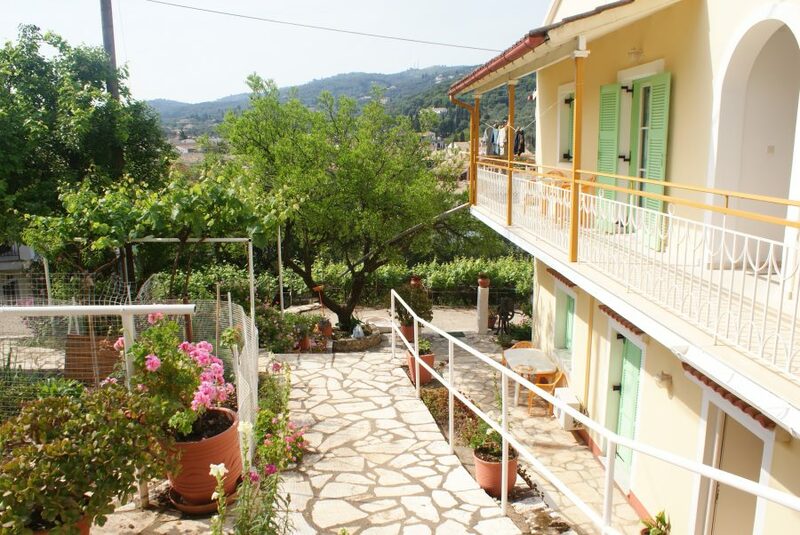 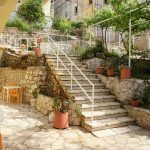 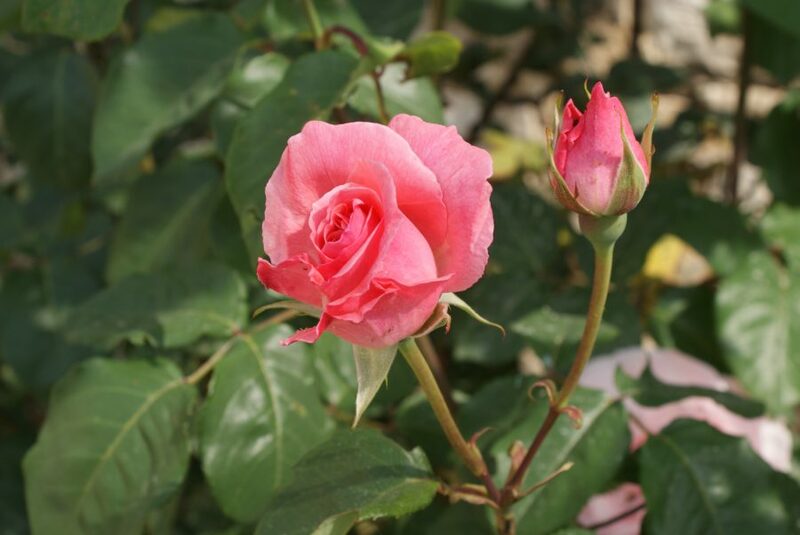 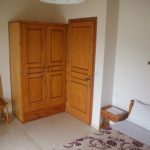 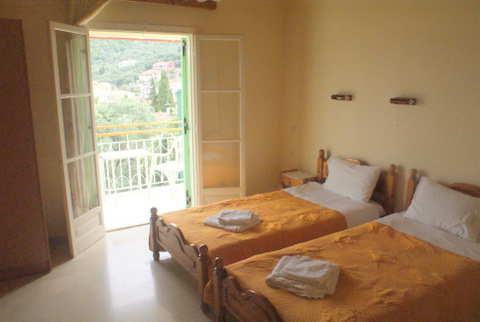 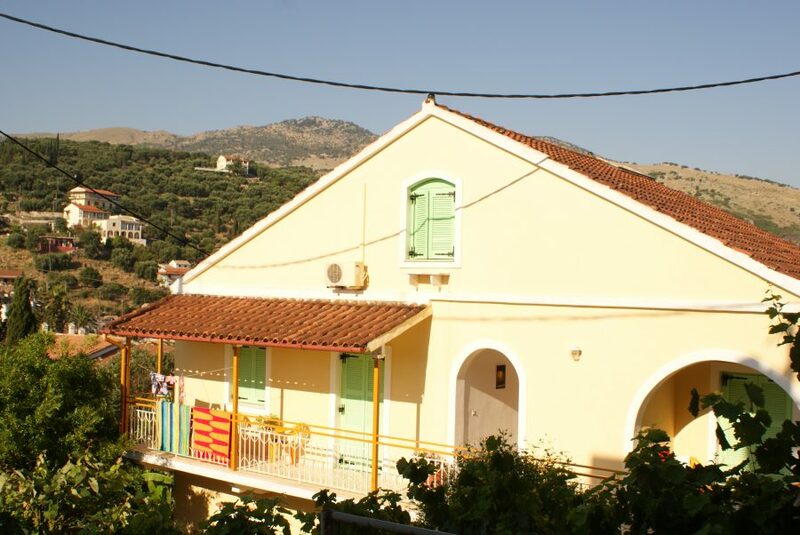 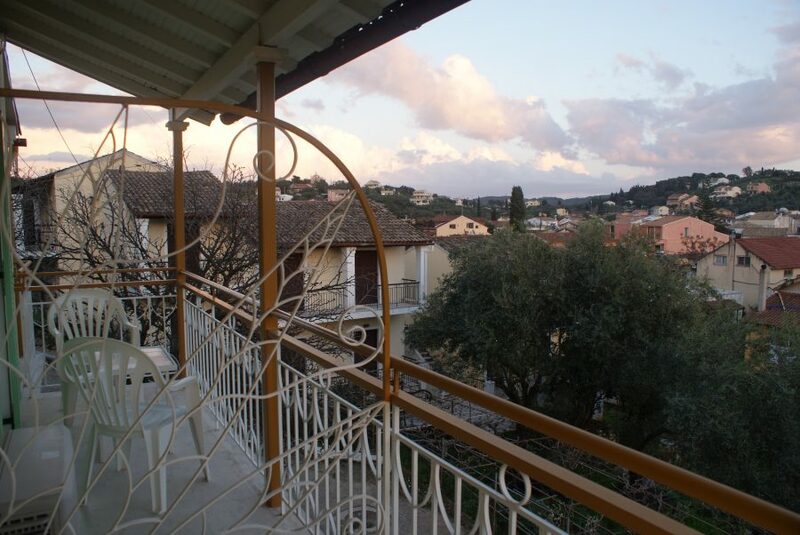 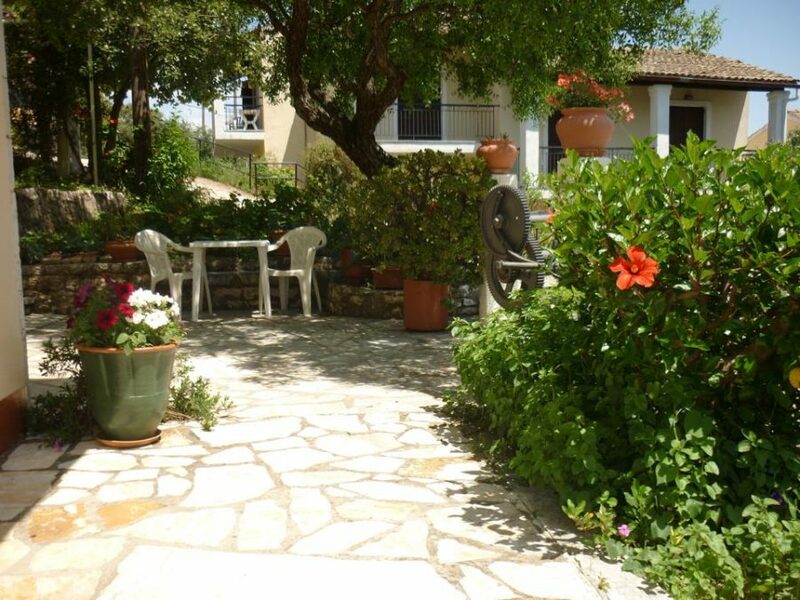 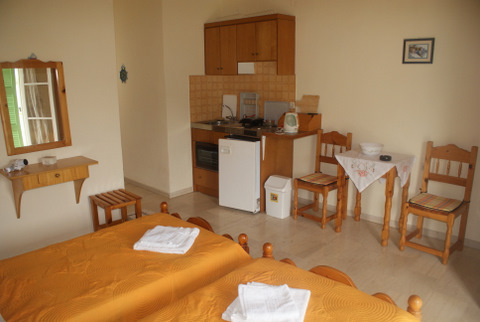 Surrounded by olive trees, gardens and beautiful flowers, these neat apartments have a very special countryside character and are ideal for couples or small families looking for a simple and friendly accommodation close to the heart of Kassiopi but yet far enough from all disturbances. 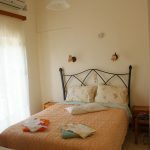 Maximum occupancy per studio or apartment at Pagona House: 2 guests (up to 3 guests only for the 2-bedroom apts). 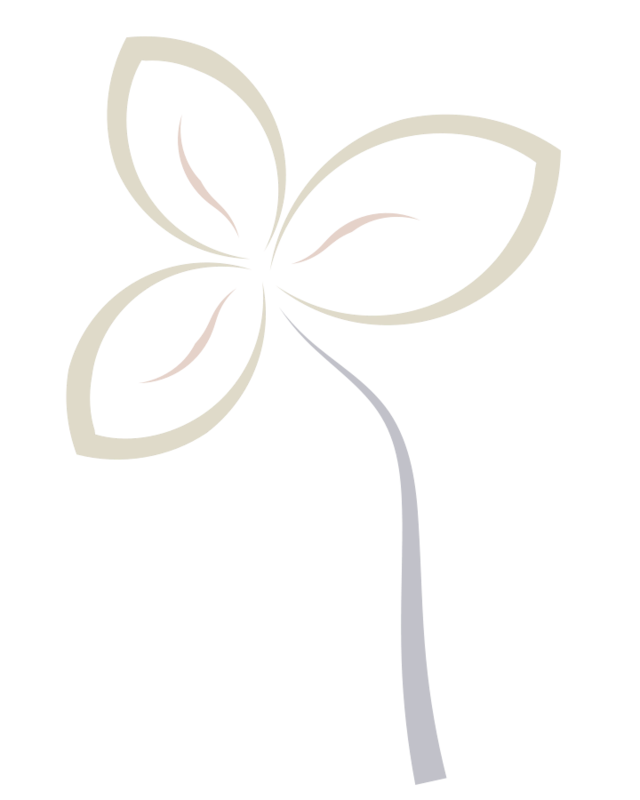 Change-over day: All days of the week. 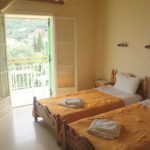 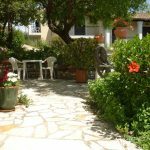 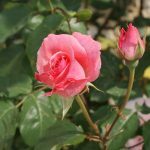 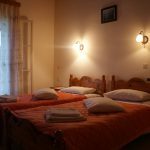 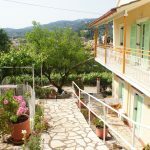 Guests: The guests of Pagona House are mainly quiet couples who look for a relaxing, traditional Greek environment, very close to the sea and to the village. 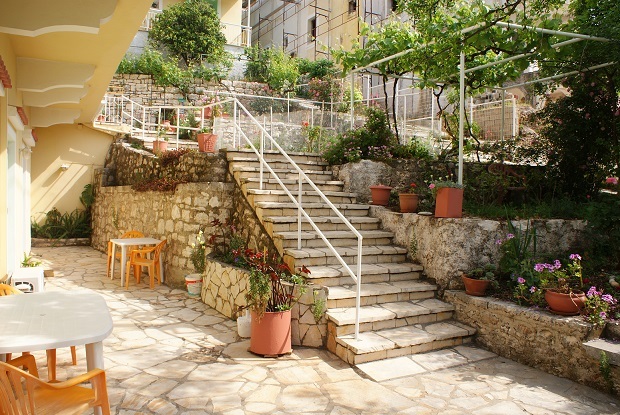 Important: Please note that Pagona House is not suitable for people with walking difficulties.